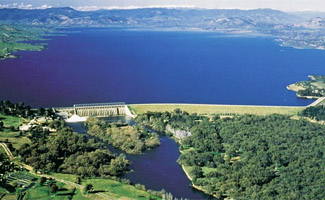 The Murray Region is located in Victoria’s North-Western Region and is one of the longest rivers in the world. It has a great climate and with a hint of fresh country air, offers visitors to the region an insight into a laid back lifestyle. With great food and wine on offer, The Murray Region also boasts beautiful historic towns and an endless opportunity for outdoor adventure. 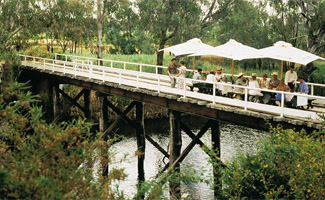 Throughout The Murray Region, you’ll come across one of the famous parts of the area, Mildura. Famous for its fresh local produce, Mildura offers an array of wineries and superb culinary offerings. Why not explore some of the national parks throughout The Murray area including sand hills and a rich ancient aboriginal history. It’s a region that is also well known for its wonderful diversity including rivers and lakes that are the jewels of Victoria. 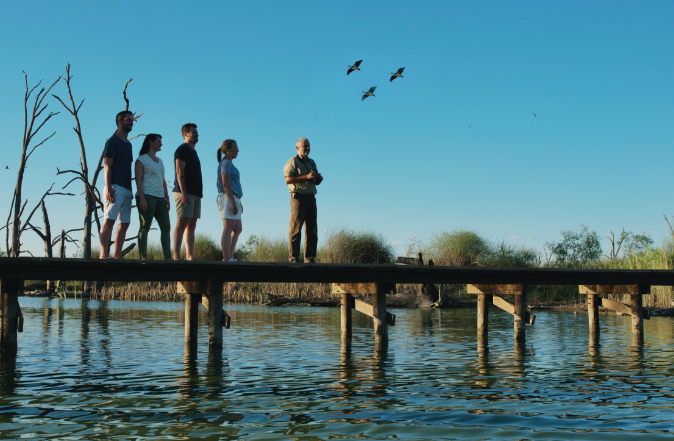 Bordered by the Murray River, the region also is home to Lake Mulwala for boating, fishing, skiing and just general sight seeing. If you’re looking for a more sedated exploration of the area, maybe try a canoe oar kayak along the Murray River or Lake Mulwala. If you’re on foot, the banks of the river and the shoreline of the lake offer some lovely walking tracks and you may even be fortunate enough to spot a playful platypus basking in the sunlight. The townships along the banks of the Murray River and throughout the region offering great shopping and a friendly atmosphere that is second to none. Relaxed al fresco dining will help to settle a hungry stomach and be sure to allow any holiday makers a taste of the country. Travellers to the region will find a vast selection of restaurants and cafes all offering different dining options. A wide variety of accommodation is also on offer throughout the Murray Region including caravan parks in some of the most perfect settings, apartment style accommodation and even luxurious resort style accommodation surrounding by lush tropical landscape. Some properties on offer even offer water frontage whilst others are tucked away amongst the bushland for those seeking a bit of tranquility and peace. 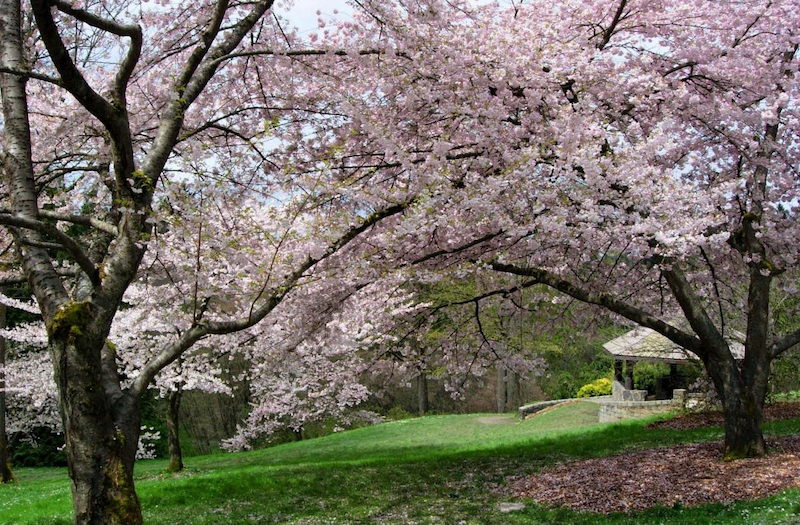 If you visit the region at the right time of the year, you may even witness the region in full colour when the orchards blossom, providing an amazing colourful landscape. Along the Murray River and its surrounding area, many different characters can be discovered as it takes its leisurely journey along the countryside to the ocean. Famous beaches are strung along The Murray including Thompsons Beach at Cobram, claiming to be the largest inland beach in Australia. River camping is another must for any travel as it truly reflects Australian culture and has become extremely popular amongst holiday-goers every year with flat terrain and its vast array of activities. playing host to thousands of visitors.